In Holland all slurry tanks must be covered, so we have joined up with Dutch plastics specialists Beutech to benefit from their years of experience supplying and fitting covers. 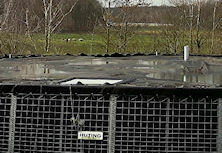 Find out more about our floating slurry storage covers. Saving time, effort and labour costs. 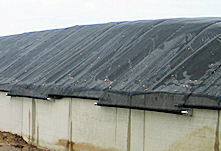 Find out more about our covers for silage storage. A team of expert fitters is available to install the covers.